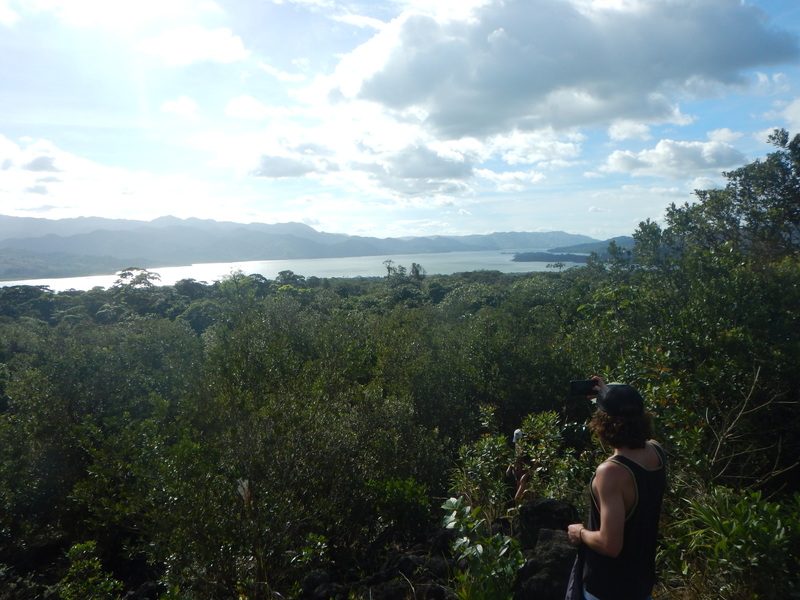 Today we left yet another location in beautiful Costa Rica and headed to Las Fortunas and the Arenal Volcano. We traveled through the rolling hills of Monteverde which consisted of lush green pastures, grazing cows and horses, and rivers besides quaint towns within the valleys. We finally arrived to our next destination which was a small ferry that would transport us to Las Fortunas across the Arenal lake. We learned that this beautiful body of water was man-made after the explosion of the volcano in 1968 and now provided nearly 45% of the nearby cities’ energy. Collectively, through geological features related to the volcano and its recent eruptions, 90% of the country’s energy is produced from hydropower, geothermal, and wind power. From the ferry, we were also given a front-row seat to the incredible landscape of the Arenal Volcano. Along the way, we excitedly recognized different species of birds within the area due to our previous educational experience bird watching within the Playa Grande estuary. Once settling into our next hotel, we jumped aboard another bus and made our way to the Arenal Volcano to experience this massive wonder ourselves. 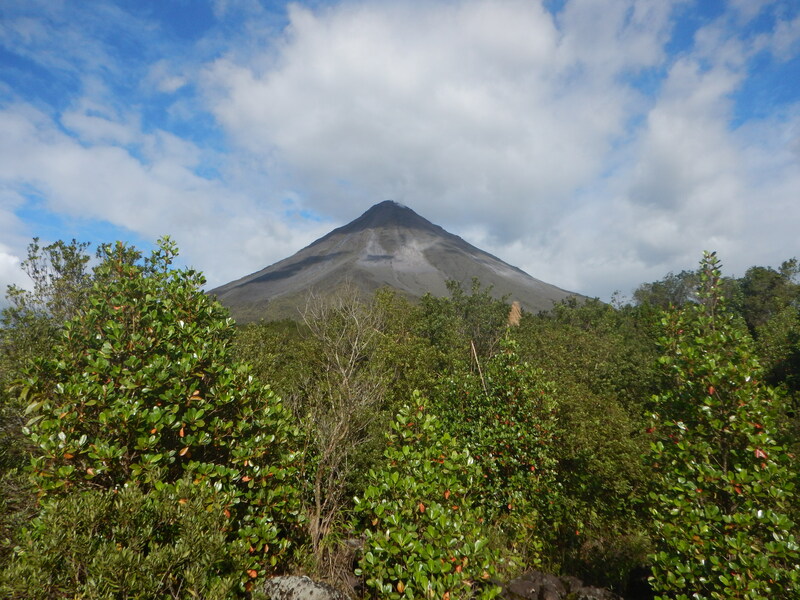 We were provided with a tour of the surrounding area of the volcano, where we were able to identify which regions were impacted by the eruptions due to difference in plant growth and vegetation density. 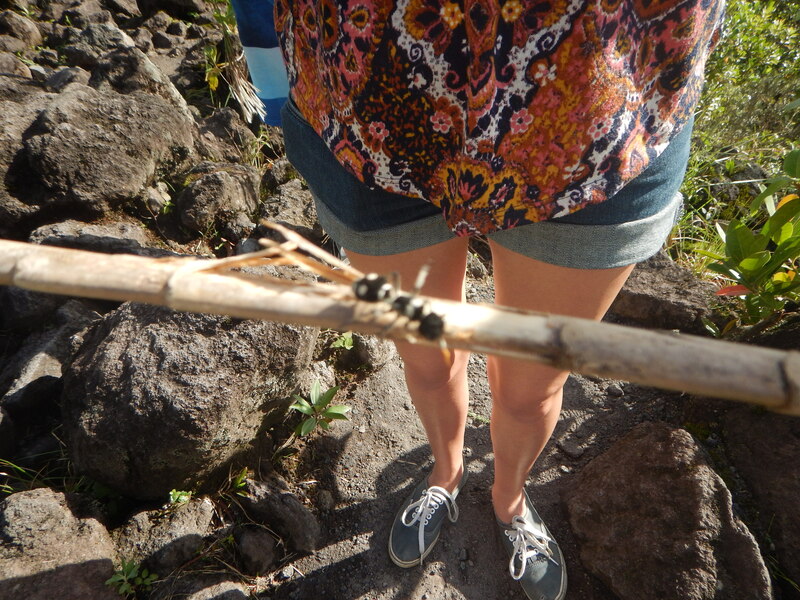 We were only allowed to hike within a couple kilometers of the volcano due to potential dangers it holds, although it has had no recent activity since 2010. 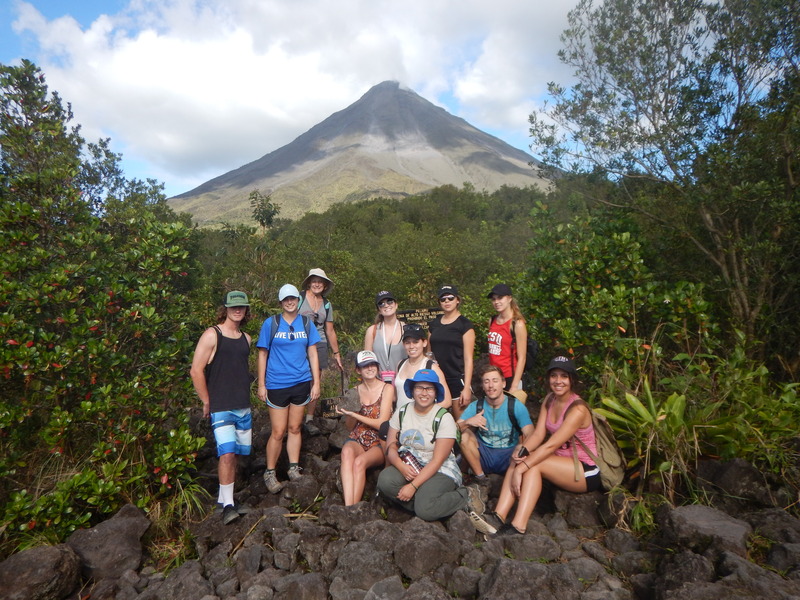 Alongside a very educational tour, we were also able to reach a viewpoint that captured both the perfectly cone-shaped volcano and the massive extent of the Arenal Lake. After a very long but meaningful day, we were lucky to enjoy a relaxing evening at the Baldi Hot Springs. At this location, we enjoyed clear blue pools of over 109 degrees Fahrenheit, a selection of water slides, and an extremely appetizing buffet dinner. 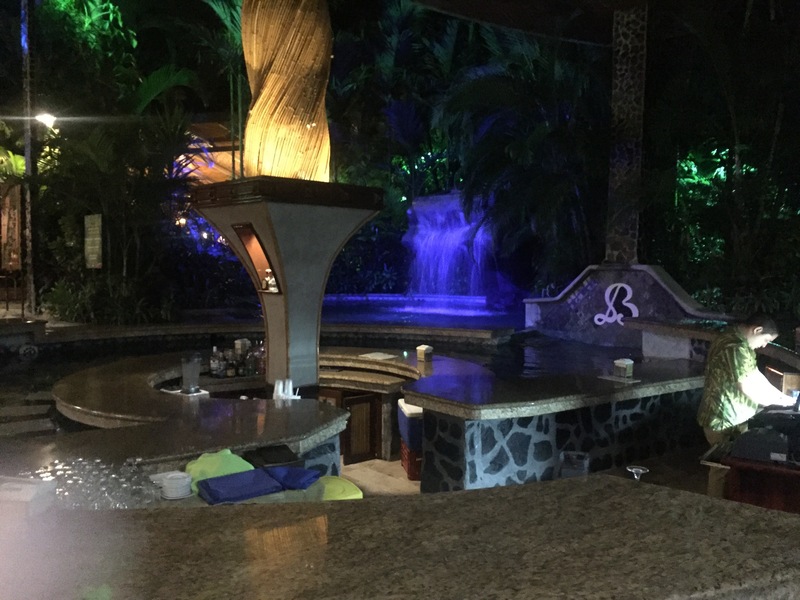 The hot springs are a very interesting phenomenon since, although the area surrounding the water looked to be very man-made and tourist-veered, the pools of water were heated by the naturally existing hot springs of Arenal. The experience and water was a very amazing and enjoyable experience that we all were fortunate enough to share together after such a straining and vigorous service-filled week.